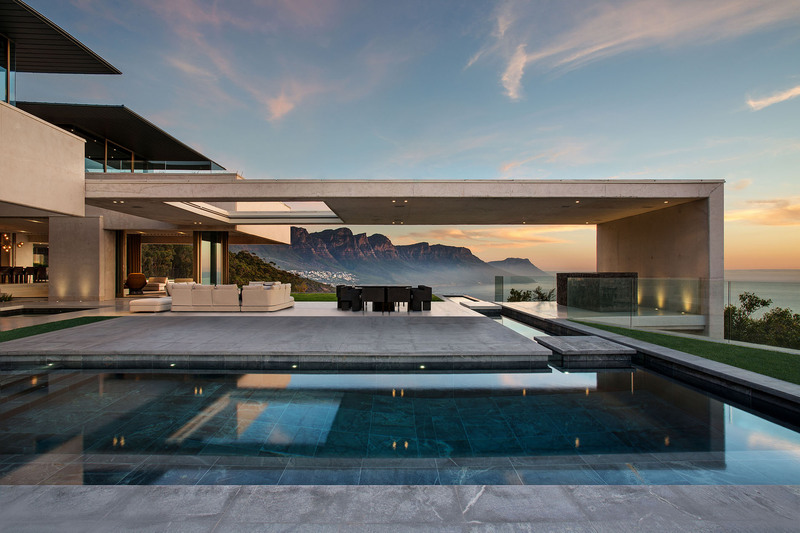 SAOTA has been announced as a winner in the international 2016 Architizer A+Award for its OVD 919 Project, set on the ridge overlooking Clifton, just below Lions Head. It scooped the popular vote prize in the private house over 5000 square feet (500m²) category. The Architizer A+ Awards recognises industry leaders in the field of architecture and design worldwide and includes entries from over 100 countries. SAOTA was the only South African company to have been nominated in the Awards. Winners are invited to attend the A+Awards Gala on May 12, 2016 held at the Highline Stages in New York City, where they will be recognised for their achievements. Guests include top luminaries from architecture, tech, publishing, fashion, development and other related fields. The Winner’s Listing can be viewed on awards.architizer.com/winners/list/ under the category – Private House (XL >5000 sq ft).